Make a striking appearance wearing our Long Horn Tusk Earrings from Jenny Bird. 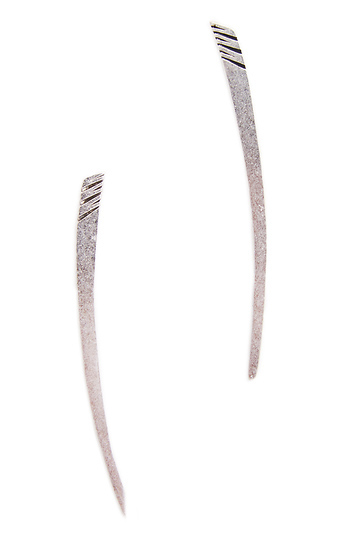 These sassy earrings feature an engraved upper, pointed tip, and a push back closure. Style with a bun and put them on display.